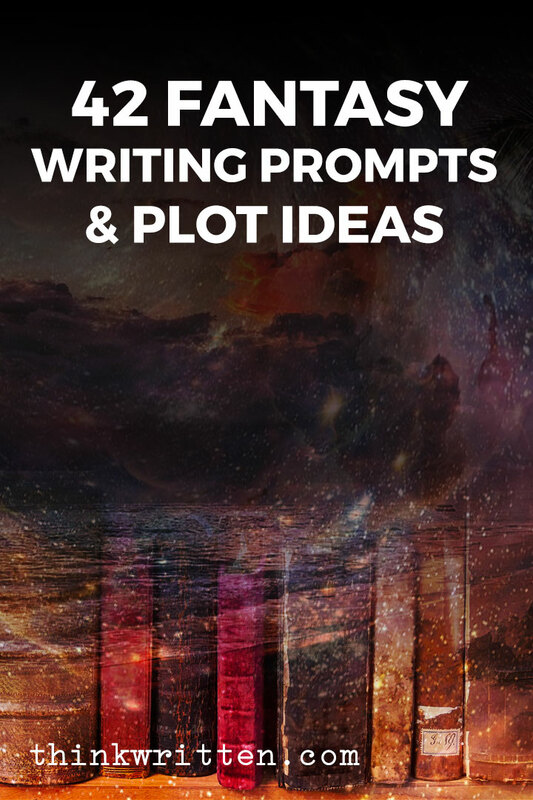 These 42 fantasy writing prompts and plot ideas are waiting for you to write them into your next big novel, screenplay, short story. You finished writing, and now you are ready to publish your book! 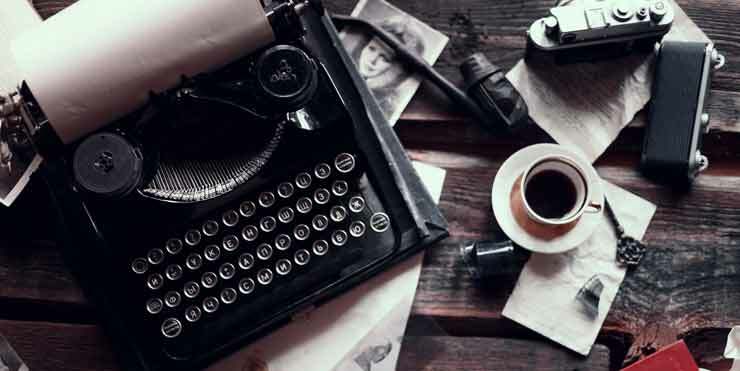 Here’s how to publish your novel, non-fiction or even a collection of poetry. How long does it take to write a book? Here we do the math and share some realistic expectations for how much time goes into writing a novel. Do you have a strong novel plot? Use these 5 signs to identify weak points in your book and avoid common mistakes many writers make in crafting their story. 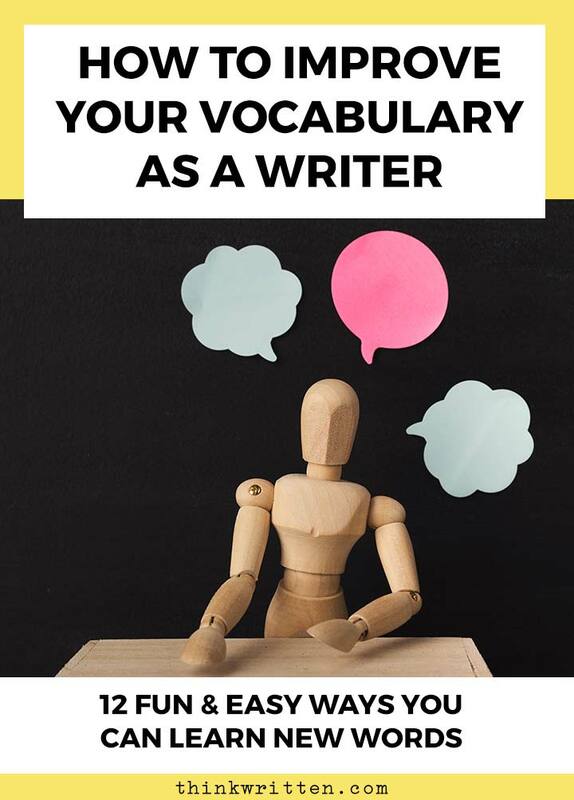 Easily create an outline for your book! Here’s my simple 5 step process showing how to outline a novel with the Workflowy app & free outline example. Looking for writing tools, apps and software? Here are some of my favorite writing tools and resources writing and publishing books and productivity apps. Marketing your book does not have to cost a fortune. Here are 50 free book marketing strategies you can use today to reach more of your audience. Here are 6 tips for writing dialogue to help you learn how to write dialogue in your novel’s scenes and craft compelling conversations between your characters. Writing a novel? These 10 tips will help you finally write and finish writing that book! Learn how to start writing and sharing your story today.